We all come across funny, weird or down-right bizarre place names as we browse our OS maps. 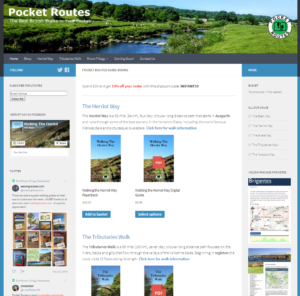 The Yorkshire Dales is an absolute gold mine, and as I was planning a walk for the weekend I found my new all-time favourite of all the odd place names in England…. Flamethrower Hole! This is a long term conversation and goes back to your post on 1 Nov 2010. Musartd Pot name is a tad boring as the caving club is MUSS (Mancester university Speleo Soc), but Snorkle Cave was something else: we were following a small inlet stream from the beck in Pen-y-gent Ghyll, up stream and came to a section about 20m in that was compeletly flooded. One of the number, an othewise completely sentient school teacher, was convinced that it was flooded to the ceiling for only a short space and that there would be open passageway beyond, he took a snorkle and dived under the water. There was no way he could know for sure that there was air ahead, or even if there was, then would there be room to turn around and dive back. Of course the event there was, and he did, but we named the cave Snorkle Cave to commemorate this. Though even back then i think we felt the boundary between courage and recklessness had been crossed! I am currently reading a book called “John Henry’s journeys”, and account of 2 walking tours in the dales undertaken in 1879. 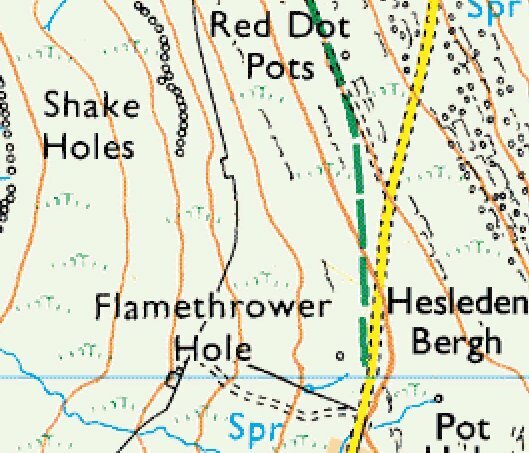 The diarist (John Henry), comments on the name “Flamethrower Hole” as well as Red Dot pots, so perhaps your explanation, Philip, only copies a name that seems to predate your visit. 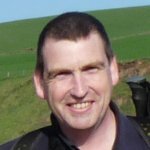 Philip – what a brilliant post! Thanks for sharing that – fascinating. 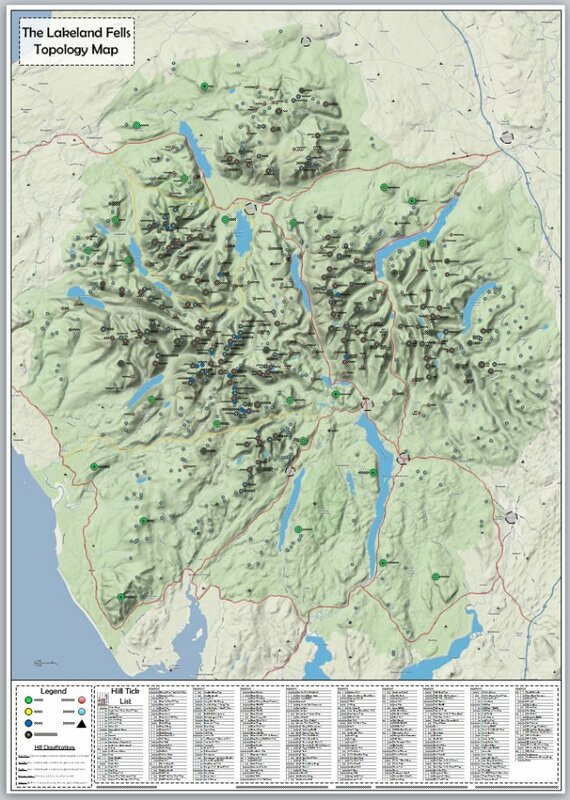 As someone who loves maps, it’s great to hear from someone who’s actually had some input into their evolution and development. Keep the great names coming. I’d love to hear about Mustard Pot (I finally found it at SD 90325 73283)! You can’t beat the old ‘Scratchy Bottom’ in Dorset – very satisfying.